In 1969, off the back of the huge success of 1968’s At Folsom Prison album, Johnny Cash recorded the second of his legendary prison albums at California’s notorious maximum security prison, San Quentin. With the Folsom album kick starting a golden era of Cash’s career, At San Quentin continued his meteoric rise to his place as a legendary figure and icon of 20th century popular music. 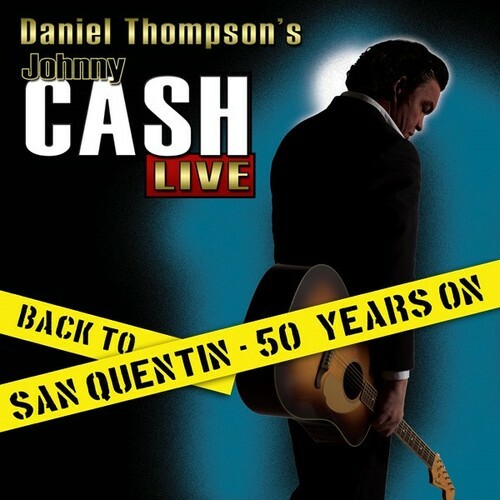 50 Years on, Daniel Thompson’s Johnny Cash Live hits the road celebrating this legendary album and the career of the Man in Black. 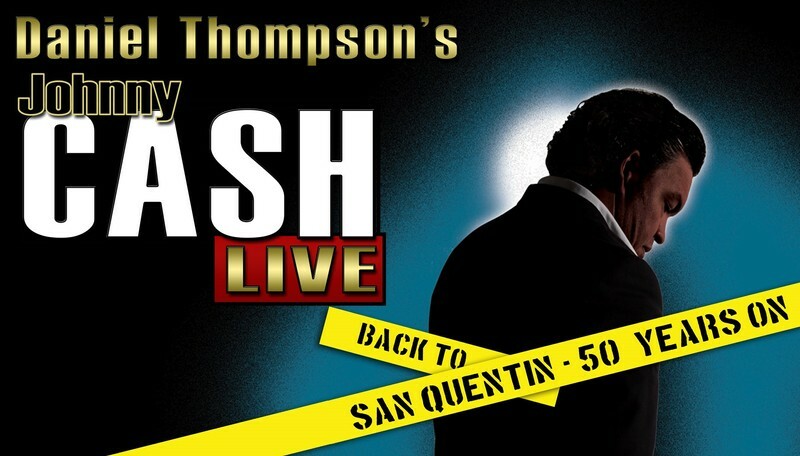 A brand new show featuring more than 35 hits, Back to San Quentin – 50 Years On includes the great moments of the San Quentin album plus hits and favourites spanning Cash’s entire 50 year recording career. After 6 National tours and having performed more than 175 shows, Johnny Cash Live has become lauded as one of Australia’s premier tribute acts. With powerhouse backing band, The Tennessee Express and led by Australia’s own Man in Black, Daniel Thompson, Johnny Cash Live presents an unforgettable night paying tribute to one of music’s most iconic and influential figures. With more than 60 thousand tickets sold Australia wide, don’t miss your chance to see what has audiences on their feet and coming back each year for more.